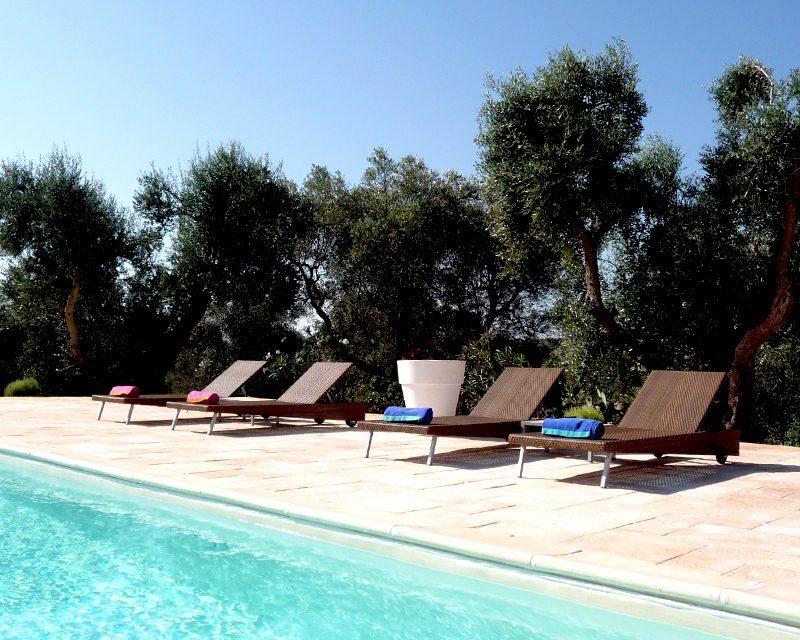 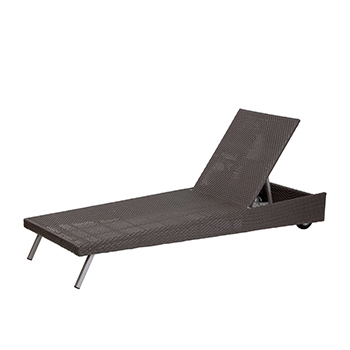 Contemporary sunbed design brings a modern edge to any garden. 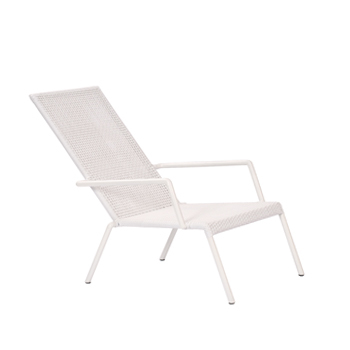 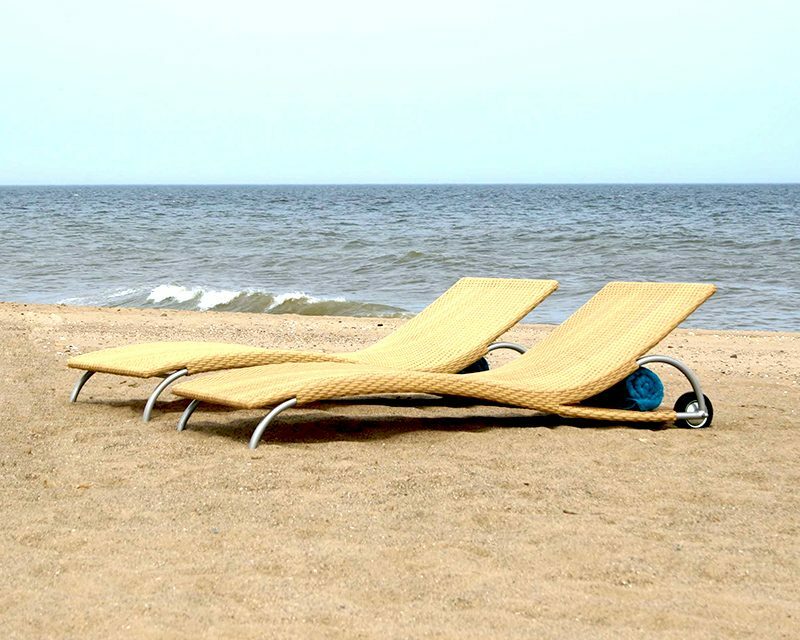 Simple lines make the Flow rattan sunbed as comfortable as it looks. 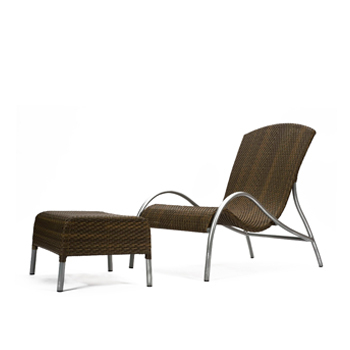 Rattan lounger & stool – Go on – put your feet up! 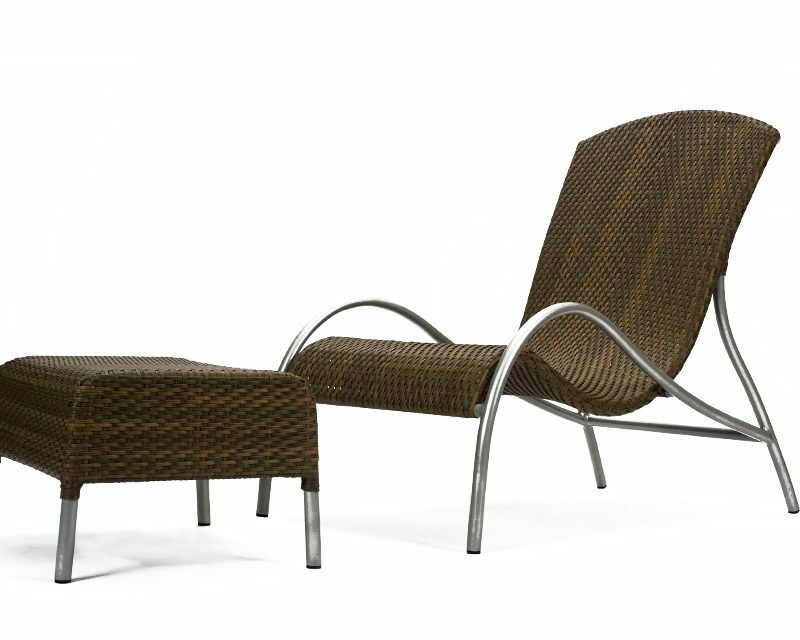 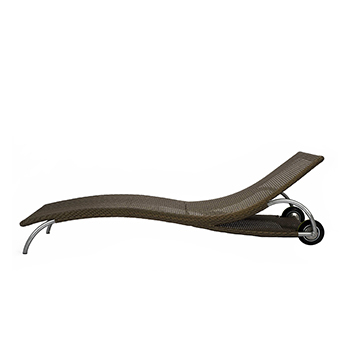 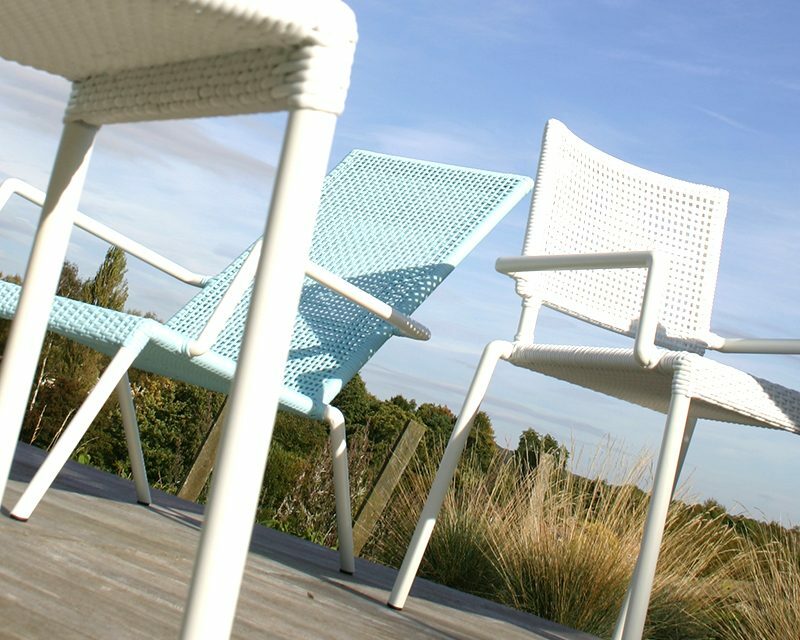 Rattan lounger & stool - Go on - put your feet up!